Borve Cottage is a traditional cosy 2 bedroom Island Cottage located in the township of Arnisort. 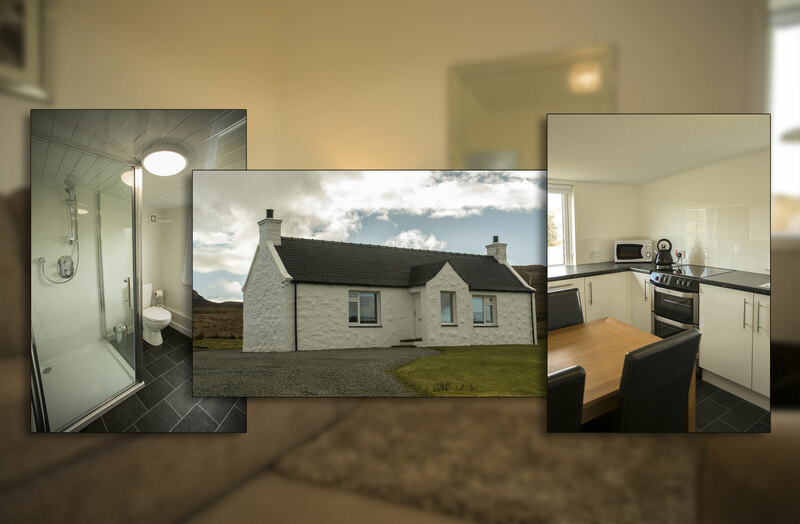 Borve Cottage can accommodate up to three people in one double and one single room. 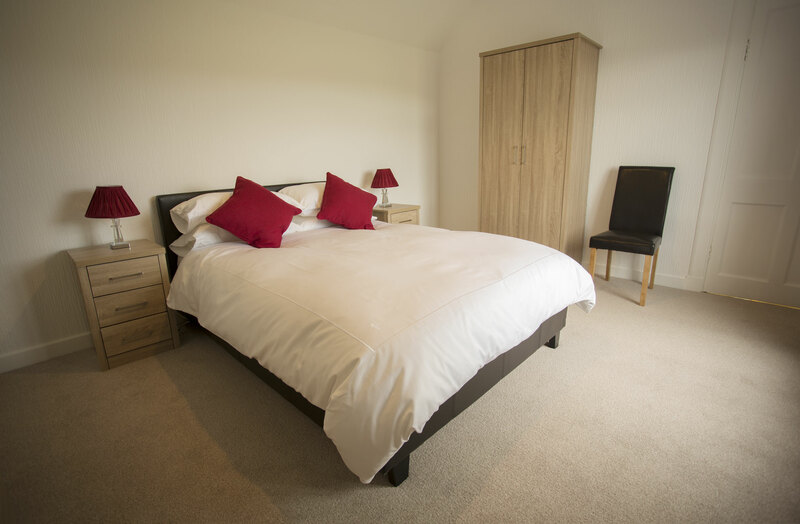 The cottage, which has just undergone a complete refurbishment is furnished to a high standard. Spacious, airy and comfortably furnished. 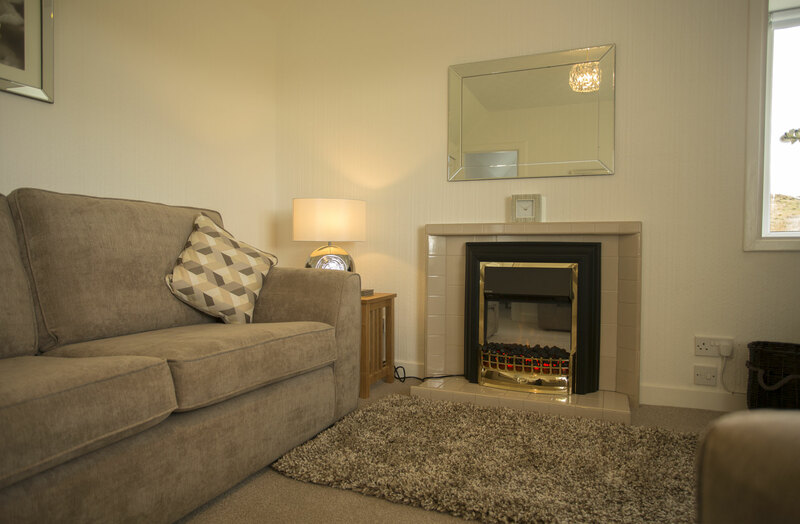 Cosy, light, comfortable and tastefully furnished. The perfect place to relax and reflect. The Borve Cottage Dining/Kitchen Area will accommodate four people. 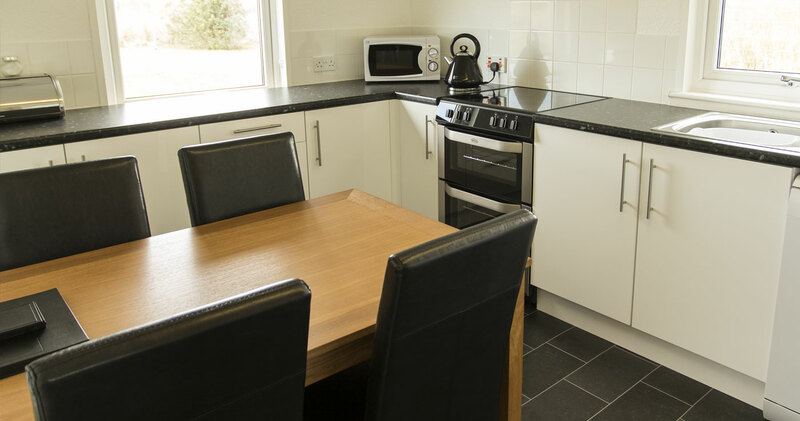 The Kitchen comes fully equipped with Dishwasher, Microwave and adequate Crockery and Cutlery for you stay. 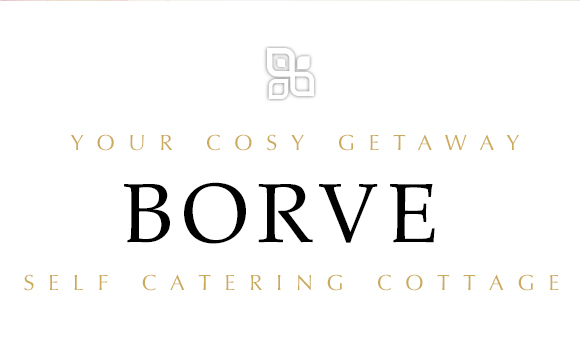 To book Borve Cottage please use the link below. You will be taken to an external website to book your stay. Look forward to meeting you!